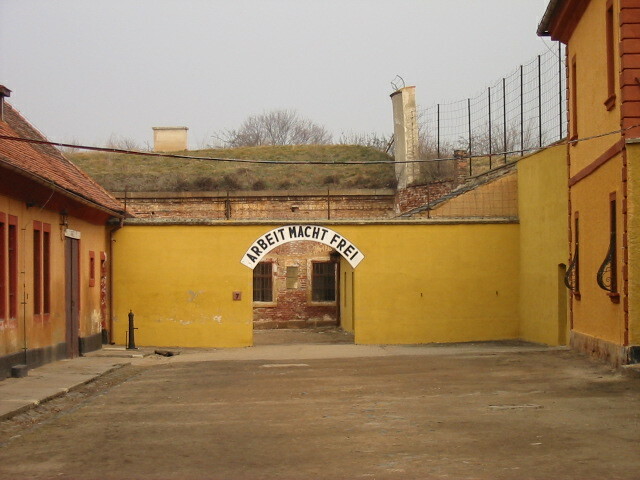 The Terezín Memorial - National Historic Landmark invites you to the exhibition of Small Fortress (headquarters of the memorial), which served as a Prague Gestapo prison from 1940-1945. 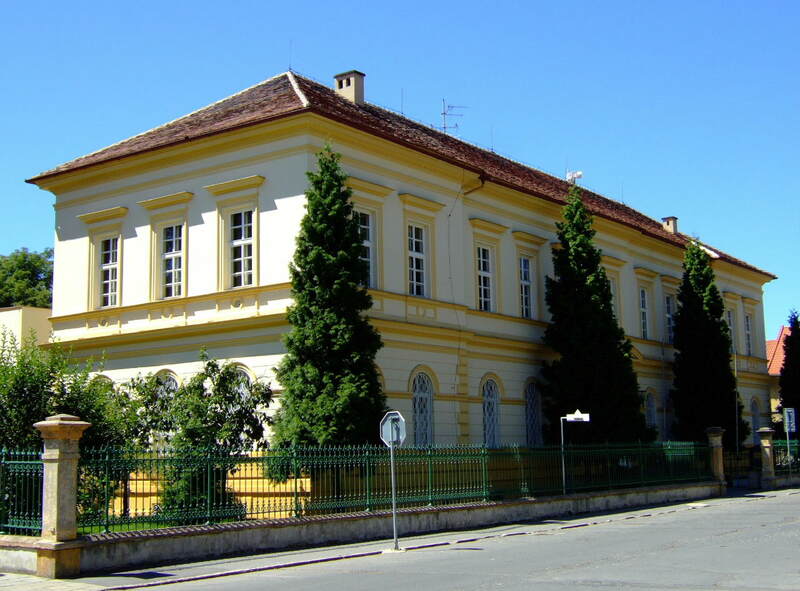 In 1994, an exhibition about the history of the police prison was opened in this Small Fortress. 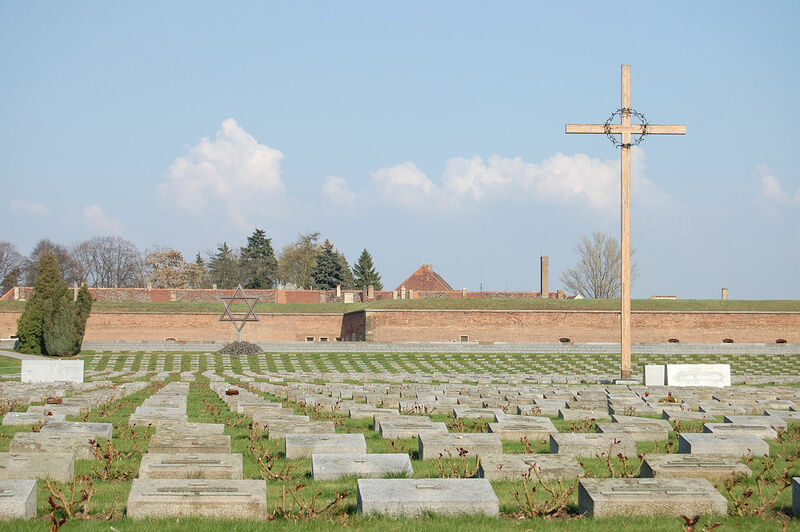 Testimony about the persecution of the Czech nation in the World War II under the Nazi regime, chronicles on the fates of Czech prisoners who were in the concentration camps. At Small Fortress, you can also visit the cinema with documentary films as well as the store with brochures, books, videos and souvenirs.